Tax forms have started rolling in and your mailbox looks like a can of alphabet soup exploded in it! What do you need and where do you start? This is a tough time of year for people who don't like paper. Starting at the end of January and continuing through March, taxpayers start drowning in paper. Sorting out what's important and finding a place to store it is a big challenge, and it becomes harder if you don't know what's what. Fortunately, it's easier to tell these forms apart than you might think. There are only a few types of forms you'll need to deal with, and most of them don't even need paper. 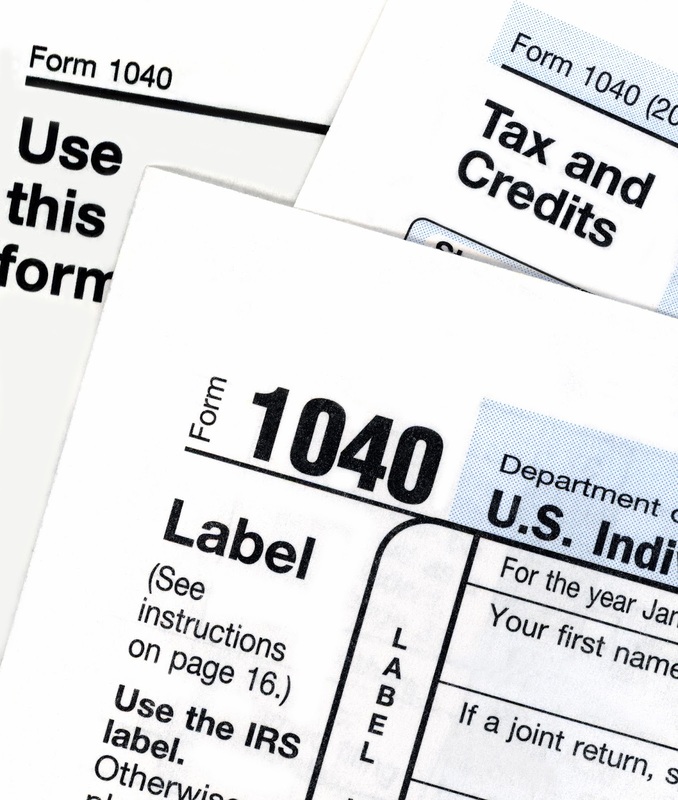 Here are the four most common tax forms you'll see and what to do with them! This is the most common informational form you'll receive. It's a statement from your employer that contains your yearly wages, how much tax you've had withheld and how much you've paid (pre-tax) for things like health care premiums. If you have one job, this may be the only major tax form you get. It's also one of the most important forms. You'll want to keep it with other tax documents until it's time to file your taxes. This information - your yearly earnings and the amount of tax you've had withheld - are the most important factors for determining what your tax bill will be (or how big a refund you'll get). This is a series of forms identifying income from sources other than a contract job. Most common is the 1099-INT, which lists interest income. You may get one of these from any financial institution where you have an account. If you freelance or work as a contractor, you'll probably receive a 1099-MISC. If you received unemployment or another source of government income, you'll get a 1099-G. If you had debt canceled this year, you'll get a 1099-C. 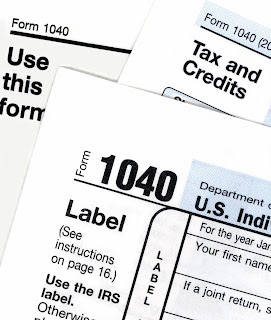 There are a few other kinds of 1099 forms, but they all do basically the same thing. You'll need to hold on to these forms, too. They document income that you haven't yet paid any taxes on. You'll need the amounts on these forms when you get ready to file. These are relatively new forms that deal with health insurance. Form 1095-A is a statement about insurance purchased through a marketplace exchange. 1095-B is for private health insurance. 1095-C is for employer-sponsored health care coverage. These forms are important if you get a health insurance subsidy through the Affordable Care Act. If not, you can go ahead and put this form into long-term storage. You'll be asked when you file if you had health insurance all 12 months of the year. The IRS receives a copy of this form to check your work, so you'll only need it if issues come up regarding your coverage. Two forms, the 1098 and the 1098-T, report tax deductible expenses. The 1098 form lists mortgage interest and points on your primary residence, while the 1098-T itemizes tuition and other expenses paid to an institution of higher learning. The 1098-T is used in a variety of places, including claiming the Lifetime Learning Credit and the Hope Credit. Unfortunately, in order to take advantage of deductions relating to mortgage expenses, you'll need to itemize your deductions. Claiming the deductions listed on the 1098 requires you to forgo the standard deduction, which for most people turns out to be a bad idea. Unless you have a host of other deductions, or you bought or refinanced your home this year, claiming the standard deduction and filing the 1098 away for later will serve you best. The bad news is you can't file your taxes and be rid of the whole mess until you get all of your forms together. You'll need to keep any W-2 forms, 1099 forms and your 1098-T form together until all of them arrive. Get a manila folder or a document envelope to keep them all in the same place. Keep that folder somewhere safe, and as soon as possible, file your taxes so you can put it into storage. Keep your returns for at least 3 years after you file. A paper copy of last year's tax return in your filing cabinet can make a world of difference! If you do your taxes yourself, you may want to look at an online resource like TurboTax. 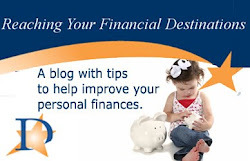 Destinations Credit Union members can get a discount of filing this way. Your Turn: How do you keep up with the paperwork requirements of your tax return? Have a magical filing system? Share your best organizational strategies with us in the comments!